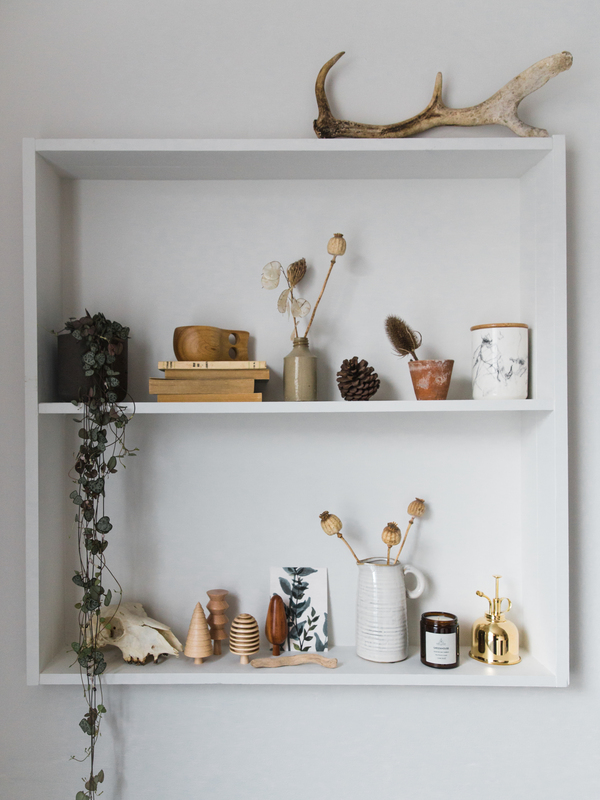 A great lover of incorporating natural materials and all things Scandi into the home, Lou Archell has been writing her blog Littlegreenshed for eight years. 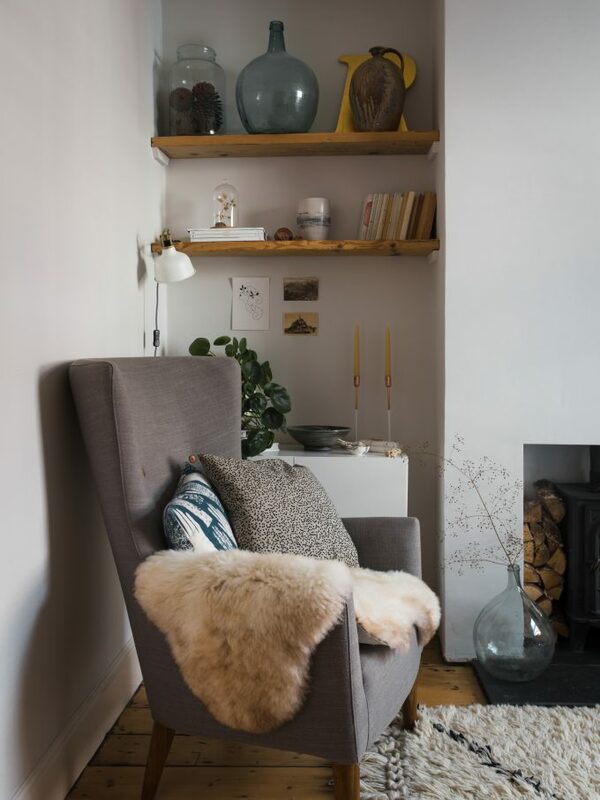 During this time, she has gained an impressive, loyal following who are regularly treated to inspirational imagery and advice on creating an affordable pared-back scheme that still looks beautiful and feels lived-in. 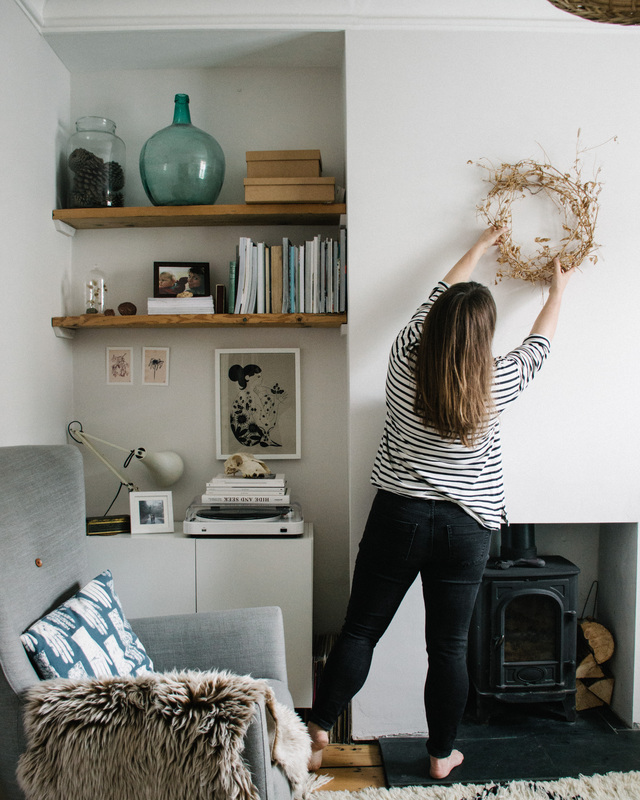 It’s fair to say that Lou’s home is one to lust over and this is why we were very excited to be able to chat to her and hear her top tips on creating a beautiful, family-friendly home. Hi, there! Yes, I’m Lou Archell, I live in Bristol, UK with my partner Dan and our two sons, Charlie & Rufus – oh and I also write a blog called Littlegreenshed. I started blogging back in 2010, as creative outlet whilst I was a stay at home mum with two small boys. Littlegreenshed has grown over the past 8 years, from being very much an online diary to the travel and lifestyle website it is today. I am very fortunate to say that writing Littlegreenshed now provides an income to support my family, and I still get to stay at home! 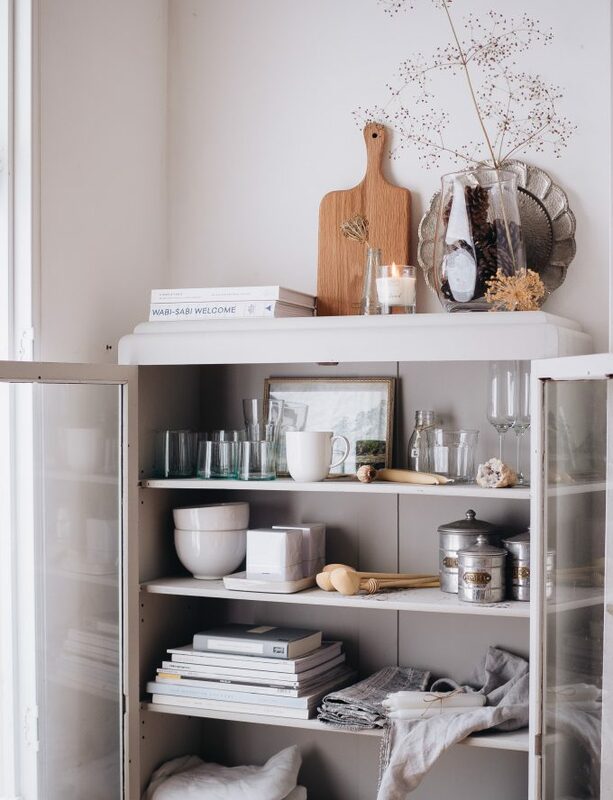 Your blog style is minimalist, pared-back and Scandi-esque – where does your love for this style come from? My style is inspired from Scandi design, minimalism and from nature. 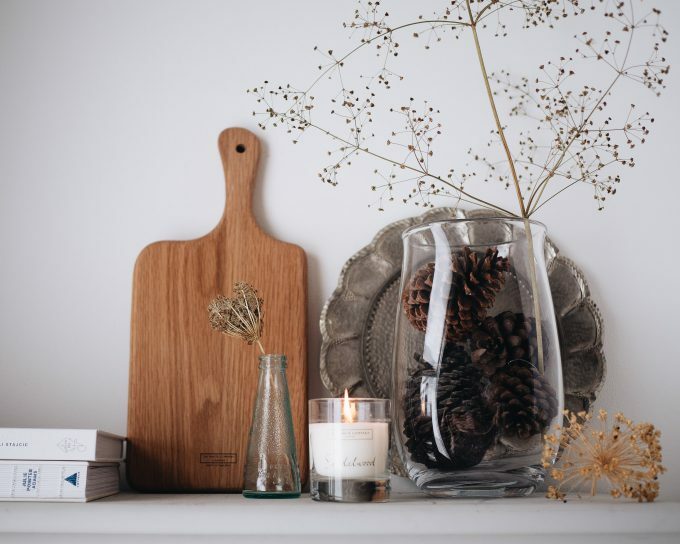 I adore homes that reflect those aspects, think natural materials, pale colours, a calming environment. My home is very much like that. Although I do aspire to have a completely minimal space (with wonderful storage & zero clutter) but with two tweenage boys and their growing amount of stuff, this isn’t always easy to achieve. 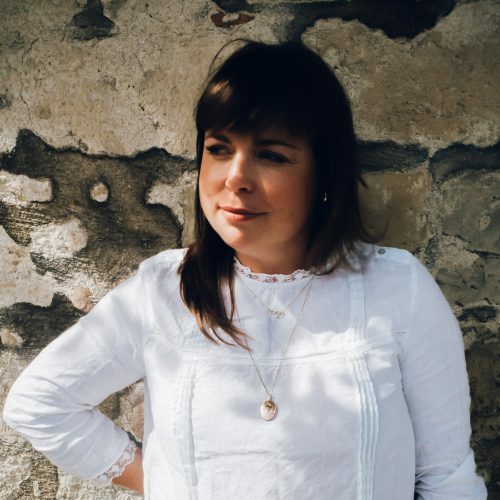 My blog is a place of calm away from all that home life… a place to write about beautiful interiors, travel destinations and my aspirations and dreams. Your home features lots of muted hues, natural materials and greenery. What are some easy ways for homeowners to create a similar look? A few years ago, I decided that I would have a similar colour scheme to run throughout the house. No loud colours anywhere. I become slightly obsessed with only buying homewares, electrical goods etc in white or neutral colours. For example, I have a white tv, and grey digital radio. My crockery is white, grey or blue, same for furniture and soft furnishings. In my home you will not see red, orange (except the kid’s rooms), purple or pink. Just whites, greys, blues and beiges. I lead such a busy life, and I work from home, so I wanted to create an interior that made me feel calm. It is quite easy to achieve, you just need to stick to a neutral palette. We have painted all the walls in a soft off white (I’ve used Farrow & Ball All White), which is soft and gives a gentleness to the space. Such great tips! We are curious, having 2 small boys running around, how do you keep your home both beautiful and family-practical? Tell us your tips! Boundaries Just because you have a family shouldn’t mean you need to compromise on what you like. Our home is very much ‘used’. Do what you love, set a few boundaries like no eating on the sofa and all coats and bags must be put away immediately – and you should be fine! Storage Our house is very small, so storage is a must. We have two IKEA kitchen wall units in our lounge that we use to hide the kid’s computer games, an important thing. And an old chest of drawers in the dining room, which I painted black, houses our growing pile of shoes. 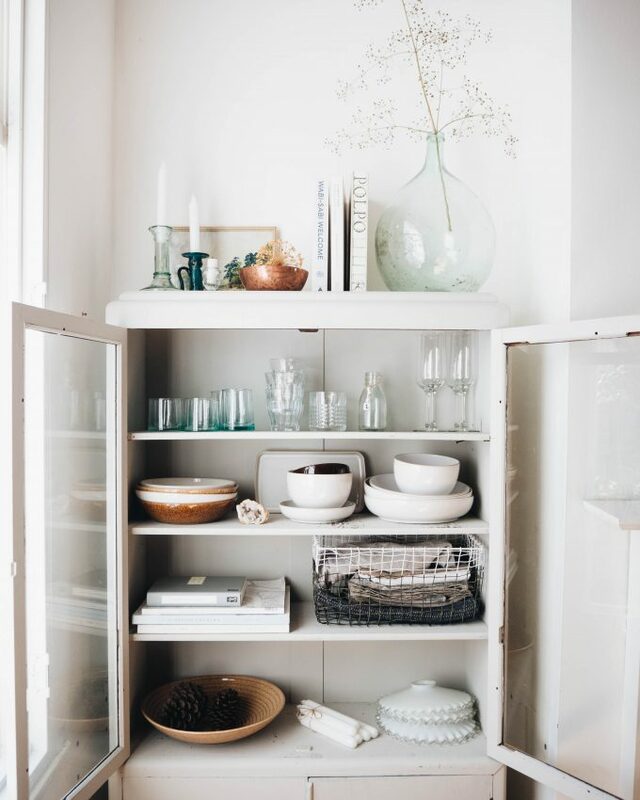 Think outside the box when it comes to storage and use what you have. Go with it Be prepared to go with the mess. If things get messy, that’s life. We have scuffed paint and chipped furniture like everyone else. We probably redecorate a room once a year, it’s like the Forth Bridge, we go around in circles! What sort of window dressing do you have in your home? And does it contribute to day to day life? We actually have shutters in all our rooms. I mentioned earlier that our house is a small Victorian terrace, and all our rooms are tiny. So, to me the idea of curtains seems to make our small rooms even smaller, more cluttered and messier. I love how shutters make our rooms feel bigger. Minimal, with clean lines. They also block out the light and give us privacy too. I don’t think I’ll ever go back to curtains now. Do you have any big home projects on the horizon? If so, what are they and do you get your family involved with the decorating/decisions? We are always planning new projects. Next is the bathroom. We put our current bathroom in 13 years ago, when we first moved in, and it’s now looking very tired. I dream of marble tiles and black taps, we shall see if our budget can reach that far! As for the family, I show them pictures on Pinterest and they give me a thumbs up or down. And that’s about it. Finally, what’s the best piece of interior advice you’ve ever been given? Buy everything in white! Seriously it works. Loving Lou’s style? Lots of the homes we measure and install shutters to opt for white shutters which can bring that sought-after minimal, scandi design. Take a look at Our Shutter Colours for inspiration – we offer custom colour matching too!